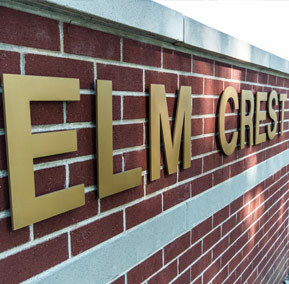 Elm Crest is a full-service retirement community, steeped in tradition with a rich and vibrant history of serving seniors and families of Harlan, IA and surrounding areas of western Iowa. Our commitment to maintaining excellence shines through in the care we provide to residents and families. 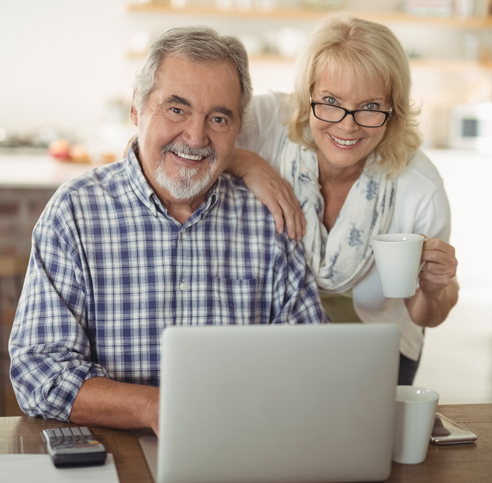 We offer living options ranging from fully independent apartments to assisted living options and long-term care options in our skilled nursing health center. 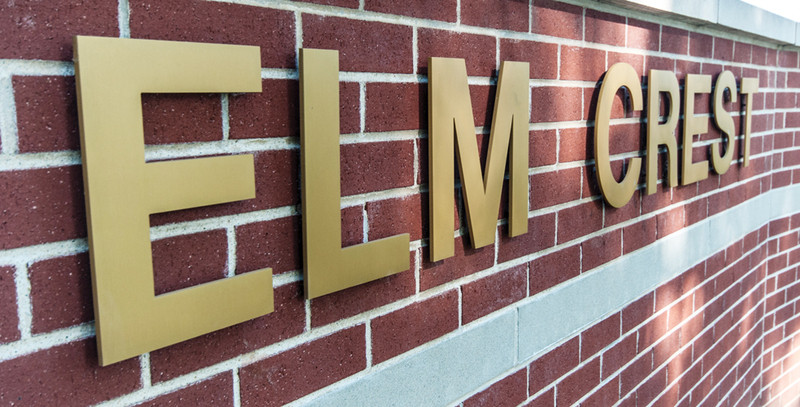 Make your home in one of our comfortable community settings and take advantage of the specialized care services, social activities and unique amenities offered here at Elm Crest. 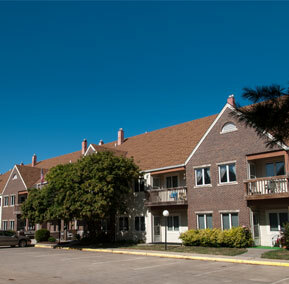 Elm Crest Care Center is owned and operated by American Baptist Homes of the Midwest (ABHM), a not for profit provider of senior living and health care since 1930.